Home interior design trends come and go quickly and sometimes it’s so hard to keep up with what’s trending and what is now passé. Just about the only trend that stays hot is home sports fans design. But most trends have the usual short lifespan while everyone moves on to the next new, exciting trend. We believe that the more you know about home design trend history, the easier it will be to create your own distinct and personal home interior design. Here are some home interior design trends from the past and into the present. 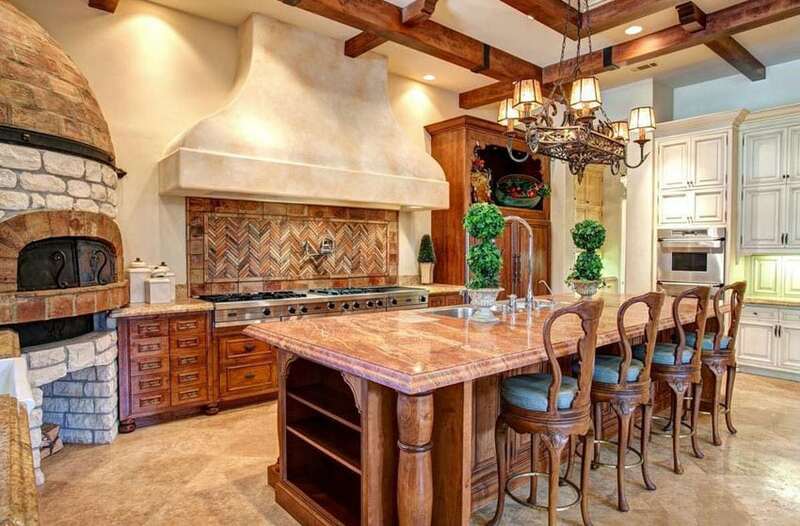 As with most kitchens throughout history, the Tuscan kitchen symbolizes family togetherness. In the 1990’s the Tuscan Kitchen style brought large scale, heavy textures, murals and distressed, multistep cabinetry finishes. Today’s minimalist kitchens are a big contrast, but it appears to be a change that is welcome by many home interior designers. The simple lines, the uncluttered feeling, and the expansive nature of the modern minimalist kitchen are now preferred by many over the Tuscan Kitchen style. Most people like the Hollywood lights but that does not mean you have to use the same mirror that Marilyn Monroe used. Instead, opt for a more energy efficient light in the same shape as the Hollywood lights. 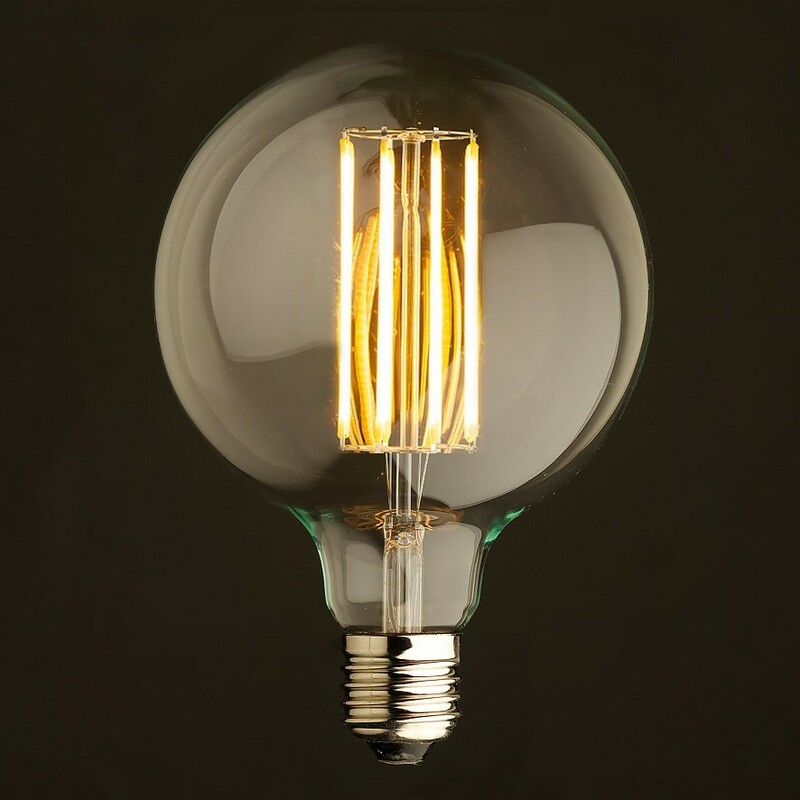 Just like the Edison Bulbs, you get the look you desire without the harsh light nor the high energy bills. The greatest benefit of the Edison Bulb, invented by Thomas Edison, is that it has both a historical and a wonderful aesthetic appeal. It can be seen in the decor of restaurants and taverns across the country. However, this trendy light bulb is not energy efficient. We highly recommend that you go green by replacing them with new LED lights bulbs that are designed to look like the Edison Bulb. Then, you’ll have both design appeal and energy savings. If you are a fan of the wide, open, blue ocean then you already love this style. Or maybe, like so many others, you have grown tired of the anchors, starfish, and seashells motifs. Of course, if you live on the coast or simply love the sea, it is understandable if you want to keep a design that reflects your favorite natural environment throughout your home. Try placing bits of driftwood, shells, or glass floats here and there for a nice touch. That way, you keep the beachy feel that you love, only more naturally. Stick with neutral ocean tones and natural wood, then pair that with glass panels that bring the outside in for a serene beach style. Macramé has been with us for centuries. Its origins are with the Arab weavers of 13th Century. Queen Mary II taught the art of macramé to her ladies-in-waiting in the 17th century and sailors spread the art to China and the New World. It had a huge resurgence both in the Victorian era and in the 1970’s. Today, the macramé wall hangings, lamp shades, purses, and plant hangers have added to its repertoire the fine art of jewelry making. Macramé jewelry is usually made with a combination of knots and incorporates glass, stone or wood beads, and shells. 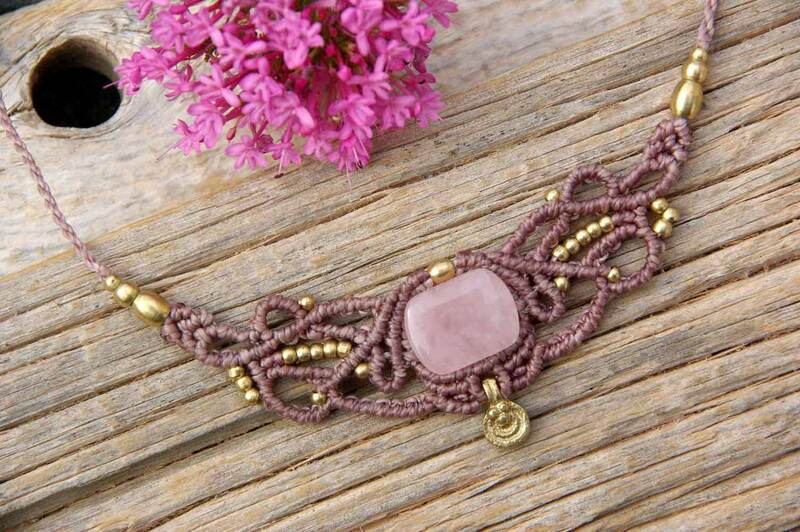 We think this is a nice trend compared to the heavier macramé pieces of the past. Isn’t it great fun to go back and review what designs have been hot in the past decades and then see what is still trending? We hope that this gives you a little history about some of the home interior design trends over the past few decades and beyond. Who knows? 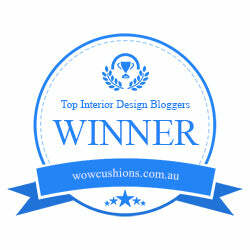 This might inspire someone to start their own new trend in home interior design.